It’s rare that you watch a film by a name director and feel convinced that everything they’ve made prior to this moment has just been a doodle, a trial run or maybe a giant paving slab on the pathway to some personal Shangri-la. 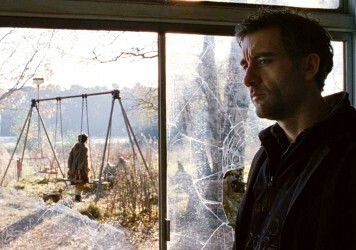 With work like Gravity, Children of Men and Harry Potter 3 (the best one, don’t @ me), Mexican director and occasional Hollywood transplant Alfonso Cuarón has always upped the ante when it comes to screen storytelling, technical wizardry and emotional opulence. And as amazing as those movies are, he has always kept one eye on the higher powers of convention. 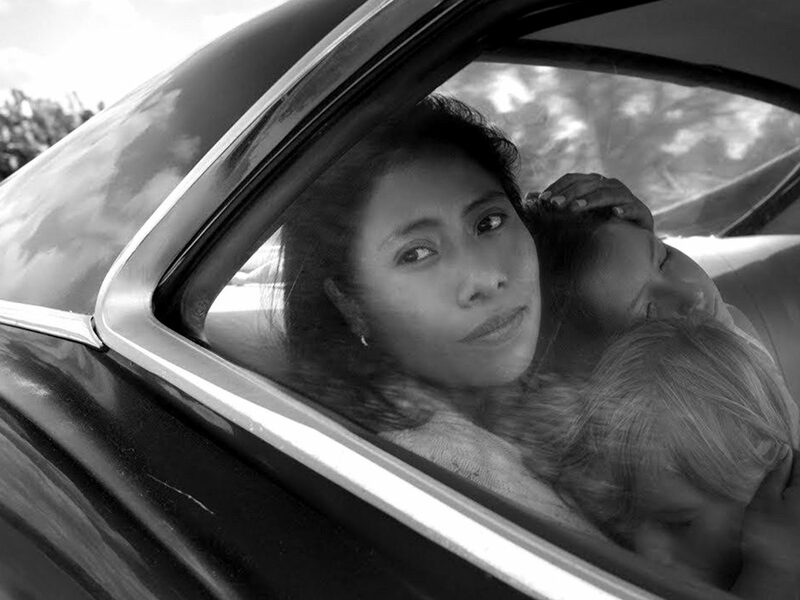 His extraordinary and expansive new film, Roma, is on an altogether higher plateau – a transcendent picture album of snatched (albeit hauntingly vivid) memories which dances to its own, off-kilter tune. 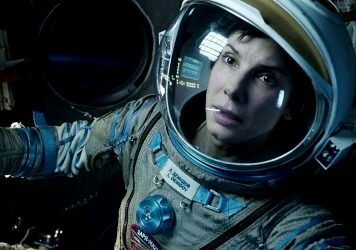 Even though it is filmed in gorgeous, low contrast black-and-white through large scale 65mm digital lenses, its evocation of a relatively recent past is rendered with such delicate precision, and with such palpable empathy, that it’s hard not to see these images in full, florid colour. There is a sequence in which some nearby trees catch fire, and the flames are a rich orange even though they are literally white. It is, to quote its logline, a year-in-the-life of a young, loyal, chronically timid housemaid named Cleo (Yalitza Aparicio), and it takes place in 1970s Mexico City in and around the eponymous district. It is about family connections, communication, class anxiety, children, animals, birth, death, men, women, politics, the elements, the landscape, the city, the country, dreams, cinema, art, literature, music, technology and everything else in between. It would perhaps belittle this work to resort to the cliché that “all life is here”, but, well, it really is. There is a soap opera element to its subtle narrative, particularly as we are quickly immersed in the lives of Cleo’s affluent employers and their four lively children. Yet there is little obvious cause and effect from scene to scene. Well, there is, but never in a way that feels contrived. Scenes are often filmed in slow, arching pans, as if a probe as been transported back from the past to create a photographic record of life in all its messy authenticity. Its narrative flow feels entirely organic. But that description only scratches the surface. The film is an act of remembrance, a shrine to loved ones and an ultra-sensual form of autobiography – I don’t know if it was just me, but I could absolutely smell this film while watching it. As with the great British director Terence Davies, Cuarón shifts away from rigid arcs and routine formal structures, instead relying on atmosphere, detail and texture to deliver a movingly convincing depiction of a specific time and a specific place. And like Davies, he also manages to persuade that these highly subjective and, from certain angles, humdrum tableaux which have ripped directly from the memory banks are, in fact, deeply profound, universal and utterly magical. It’s a film which doesn’t push for big emotions, but it absolutely does yield them through its simple fidelity to the idea that tapping your own memory is, in and of itself, an emotional act. We won’t say much more at this point beyond urging you to see this miraculous film as soon as you can, and when you do, pack something to stem the inevitable tide of tears. 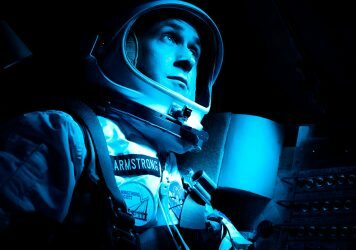 Damien Chazelle’s technically accomplished Moon landing drama, starring Ryan Gosling and Claire Foy, fails to achieve lift off.